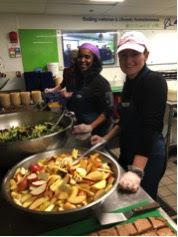 In honor of Martin Luther King Jr.’s birthday and in celebration of his commitment to racial justice, I am delighted to share updates about MK’s racial equity work, welcome our Advocacy Fellows, and highlight today’s “Day of Service” volunteers. 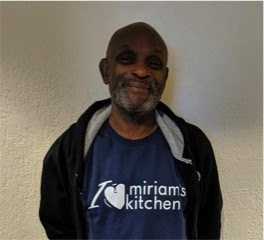 Our staff-led Racial Equity Working Group (REWG), created to explore the link between structural racism and chronic homelessness, has become a Miriam’s Kitchen staple. Among other things, the REWG helps our team to examine our bias and privilege, consider how we make decisions, and pursue racial equity across the organization. This past year, we continued our anti-bias curriculum with SPACES and brought back our Anti-Oppression Reading Group (which just finished The Color of Law and Case for Reparations article). One recent and exciting development was the creation of a new staff position: Racial Equity and Inclusion Manager. Brittney Washington, former Senior Art Therapist and long-time REWG Co-Chair, officially started the position on January 15. 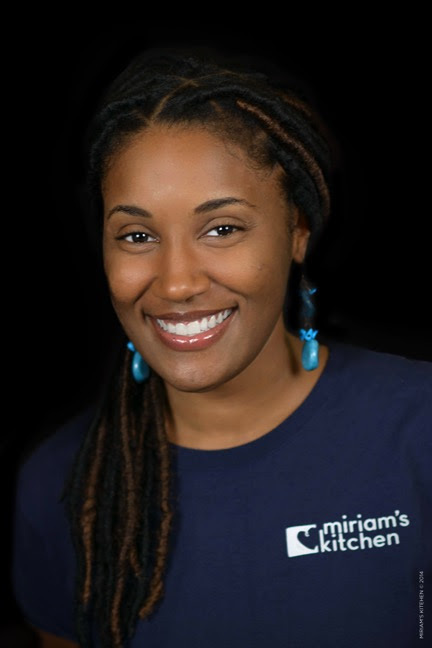 Brittney will partner with and support staff to develop and implement best practices related to racial equity throughout every aspect of our work –- from programs to operations to advocacy. Please join us in welcoming Brittney and celebrating this new role! We are also thrilled to welcome our Advocacy Fellows: Qaadir El-Amin and Robert Warren. 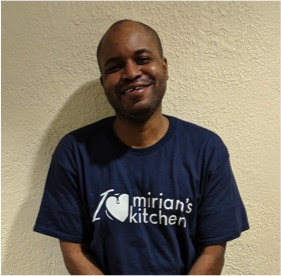 Now in its fourth year, MK’s Advocacy Fellowship is one of many ways we ensure individuals with lived experience are true leaders and partners of our advocacy. Both Qaadir and Robert bring years of experience in advocating for an end to homelessness, and we are so happy to have them on board! Thank you to all of our volunteers who help serve guests experiencing homelessness with the values of dignity, belonging, and change!